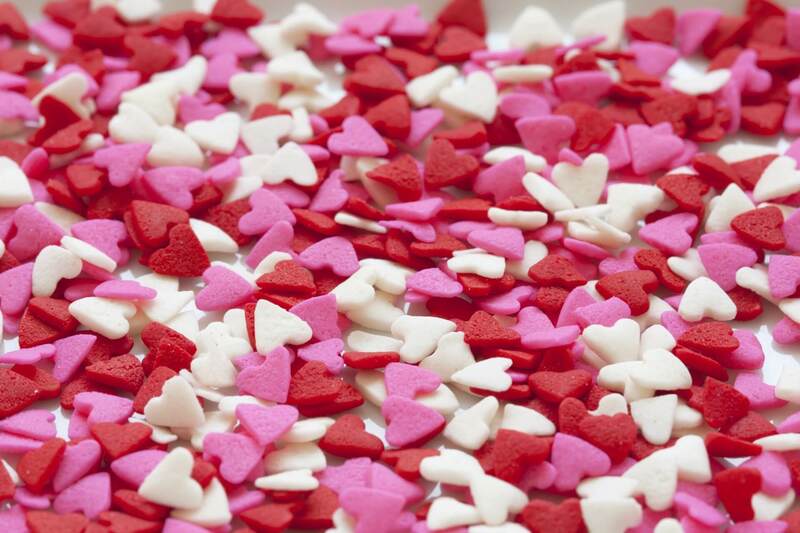 On Valentine’s Day (14th February), lovers express their affections and men present their greetings & gifts. 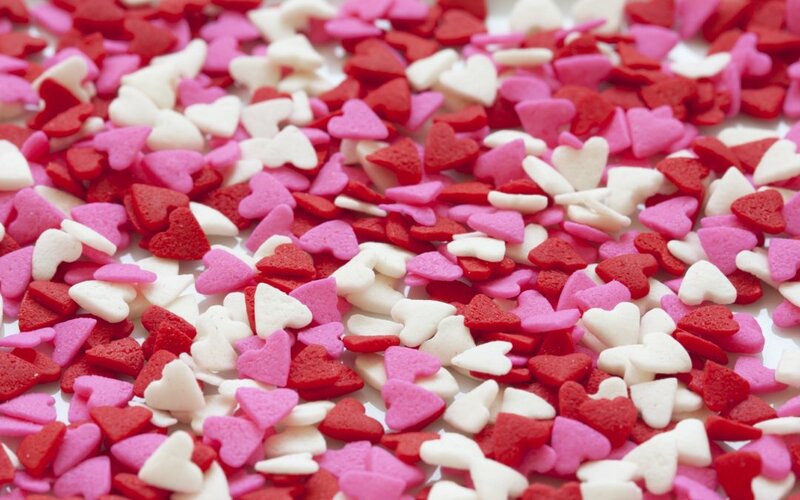 One month later on 14th March, we celebrate “White Day” (ホワイトデー), the day women present gifts to their lovers. Ties remain one of the classic gifts for White Day, but you can always make them more special with Designer Ties, and/or Folded Ties. The pocket square is a decorative addition to suit jacket. The pocket square is a small-sized cloth for show and put in your jacket breast pocket, usually made of silk, linen, cotton and wool. Pocket squares have now become a symbol of well-dressed men. There are many styles, from solid colours which are easiest for most men, to designer pocket squares for stylish gentlemen (see more pocket squares here). 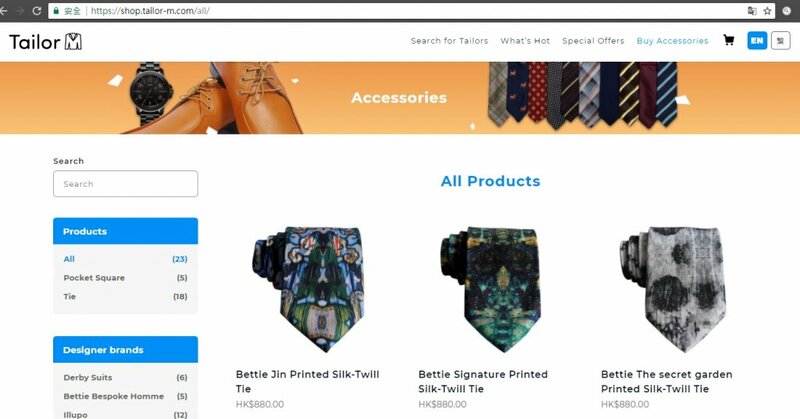 You can always search & find Hong Kong tailors online and purchase suit accessories offline at their tailor shops. But – Darmian strongly encourages you to make prior appointments before visiting tailor shops, this gives an early heads-up for shop owners (usually the most experienced persons in the shops) to reserve their time, and you will get services/ recommendations from the experienced shop owners. If you’re looking for more convenient options or planning to give surprises to your beloved ones, you can buy accessories (including ties, pocket squares) online and have the goods delivered to office, home, or anywhere at your choice. Darmian would recommend buying online from Tailor-M e-shop. Their staff have performed quality checks for all items listed on online stores, ensuring product quality. Customer services are also responsive, customers can get timely advice/ inquiries from customer services team. Product prices: HK$280 (US$36) up for ties, and HK$480 (US$62) and up for silk pocket squares (include FREE shipping to Hong Kong and China. Additional costs of approximately US$20-30 for shipping to Japan/Korea/Asia, and US/Europe).